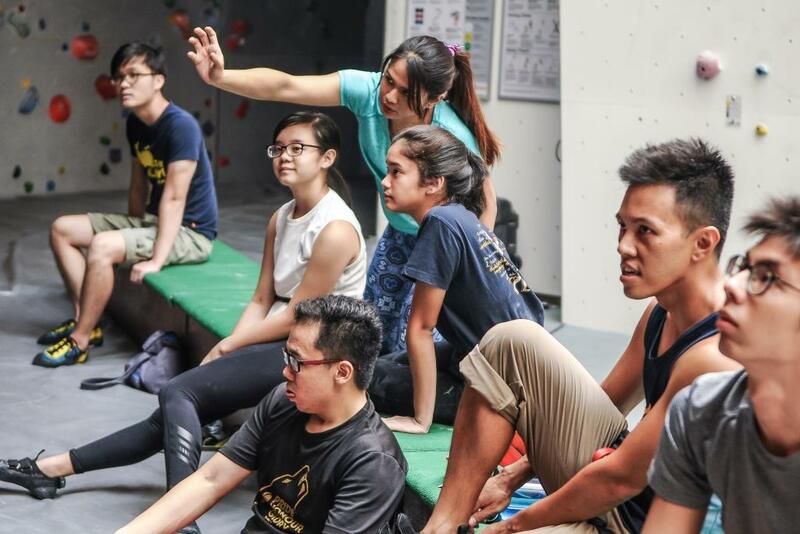 Suitable for both beginners and experienced climbers who wish to use the facility at their own pace. 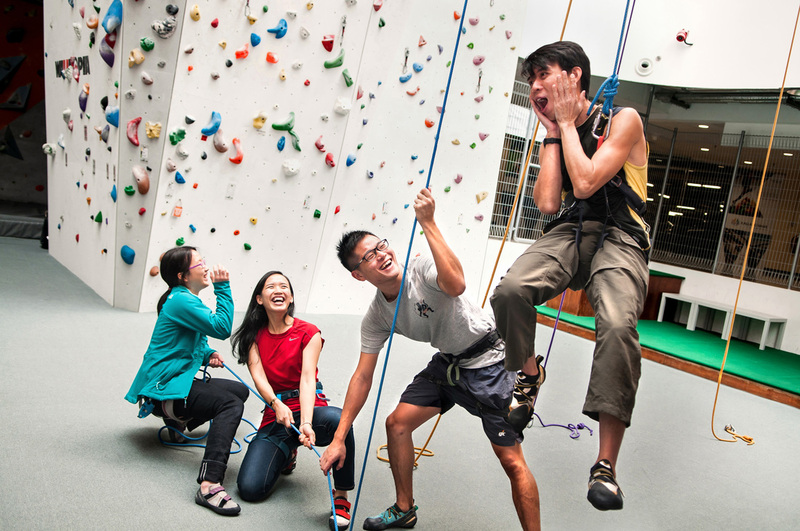 Instructor guidance and belaying services are not included for this option. 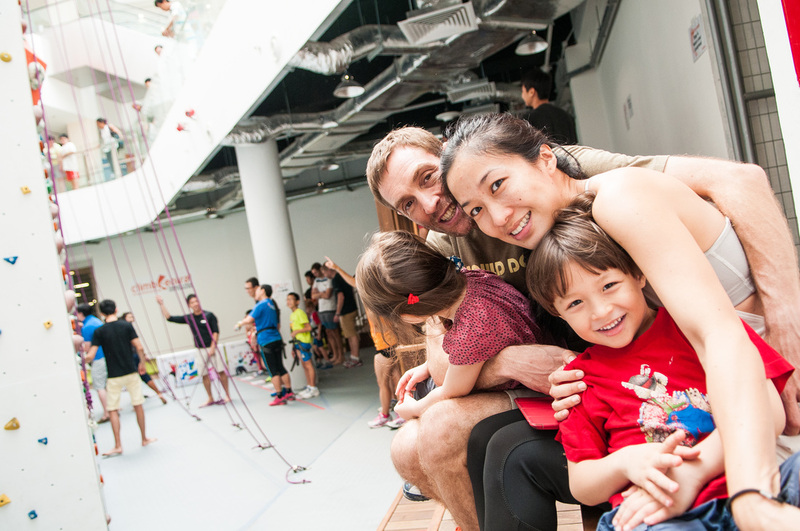 Our crew will conduct a fifteen-minute safety briefing before you are on your own to explore the facility. 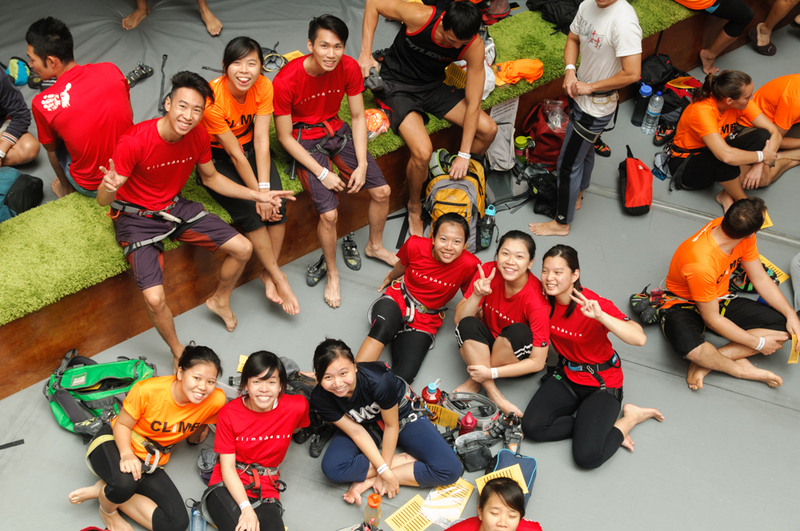 Climbing equipment is available for day rental if required. 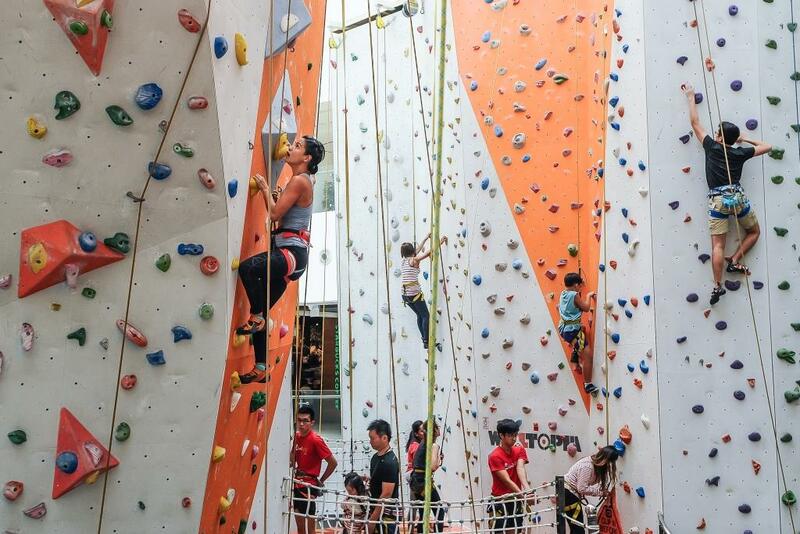 Climb Central Manila is the biggest indoor air-conditioned sport climbing venue in the Philippines. 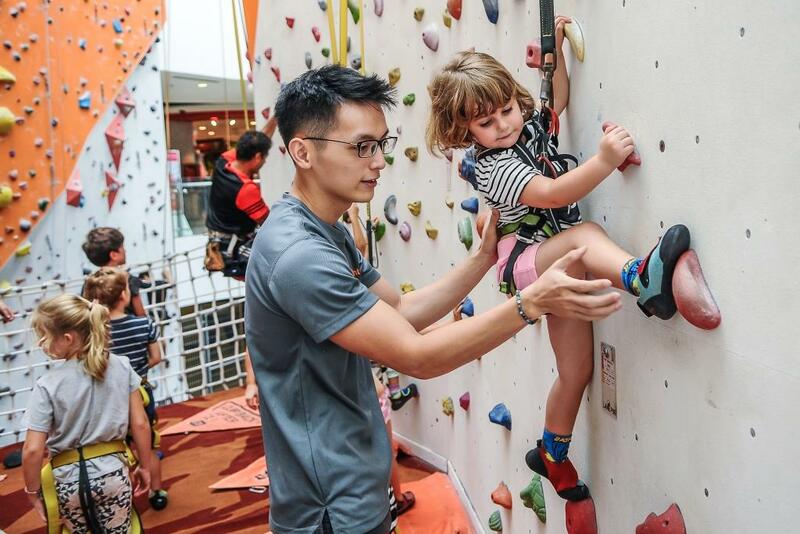 Climb Central Manila has approximately 750 square meters of climbing wall space and is conveniently located within the heart of Metro Manila!